Whether you’ve just been in an accident or you are looking to repaint your vehicle, you need a dependable and trustworthy service professional on your side. 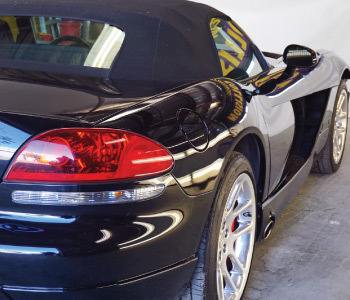 Murrieta Auto Collision takes pride in our attention to detail and expert craftsmanship with all of our vehicles. We receive a large amount of our new customers from referrals, which proves our dedication and commitment to making every job a success. Click on the service categories to view more details about our broad range of services. We service all makes and models of vehicles. 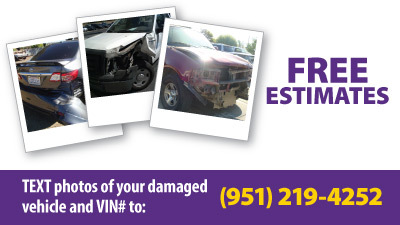 Stop by our shop today to get your FREE estimate by one of our friendly estimators! We Service Southwest Riverside County! 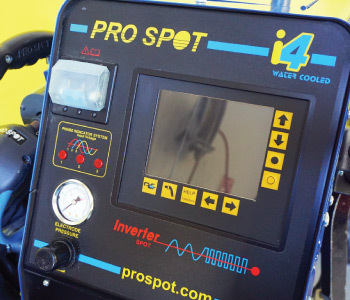 Our customers come from Murrieta, Temecula, Lake Elsinore, Fallbrook, Pala, Wildomar, Menifee, Sun City, Canyon Lake, Hemet, Perris, San Jacinto, Anza, Aguanga, and further! Choosing an auto body or collision company is important. Your car is an investment and we know this! 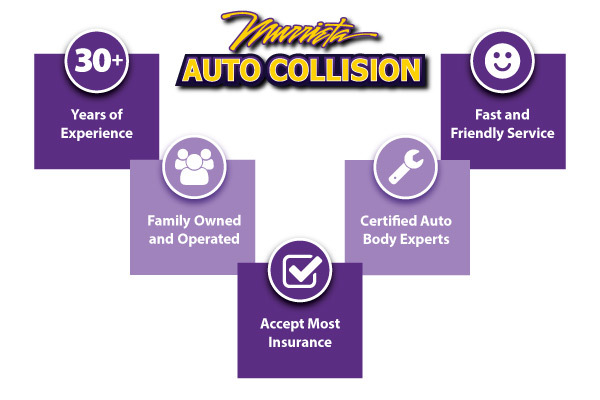 Why should you choose Murrieta Auto Collision? 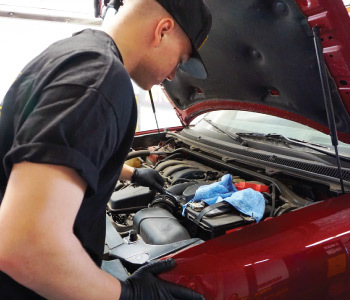 Simply because we stand behind our exceptional work and have a staff of employees with over 30+ years experience in the collision / auto body repair industry. 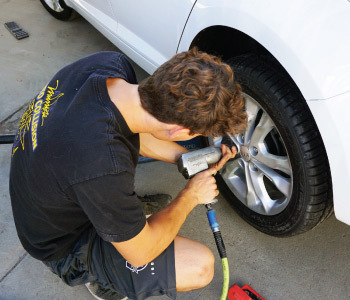 When you want experience, attention to detail, and exceptional customer service…choose Murrieta Auto Collision. We go above and beyond the expectations of our customers which is why we offer a LIFETIME WARRANTY on our paint and body work!